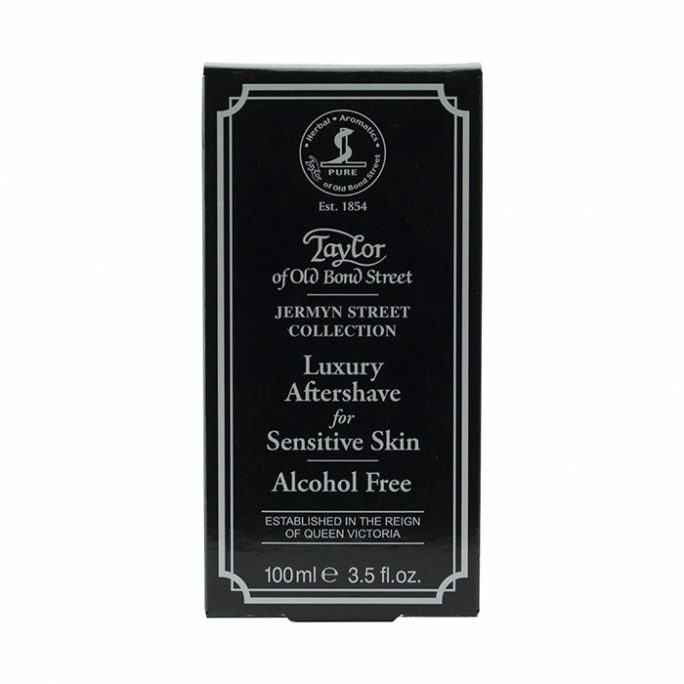 Taylor of Old Bond Street Body Soap Mr Taylors is a luxury bath soap discreetly fragranced in masculine scents of incense, tarragon and lavender with green galbanum, citrus cedar, patchouli, musk and sandal. 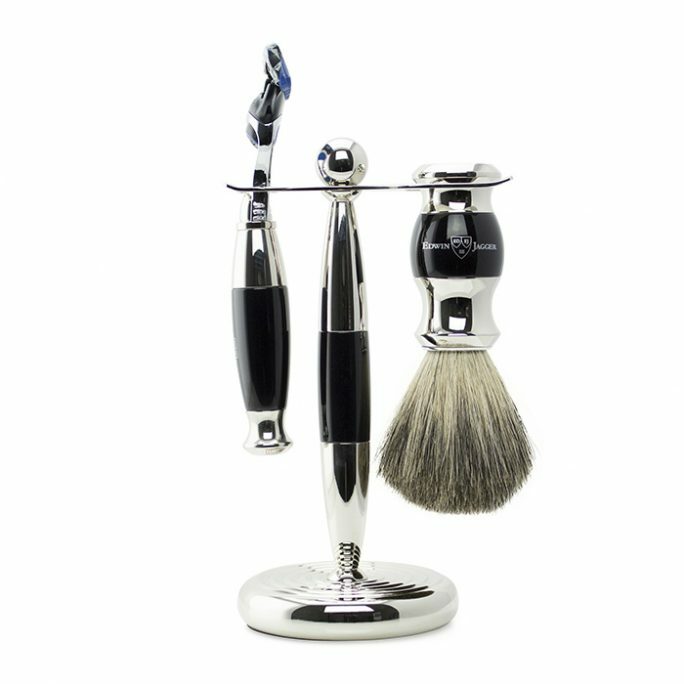 This creamy, luxurious bath soap works well with Mr. Taylors products from the storied and historic Taylor of Old Bond Street line. 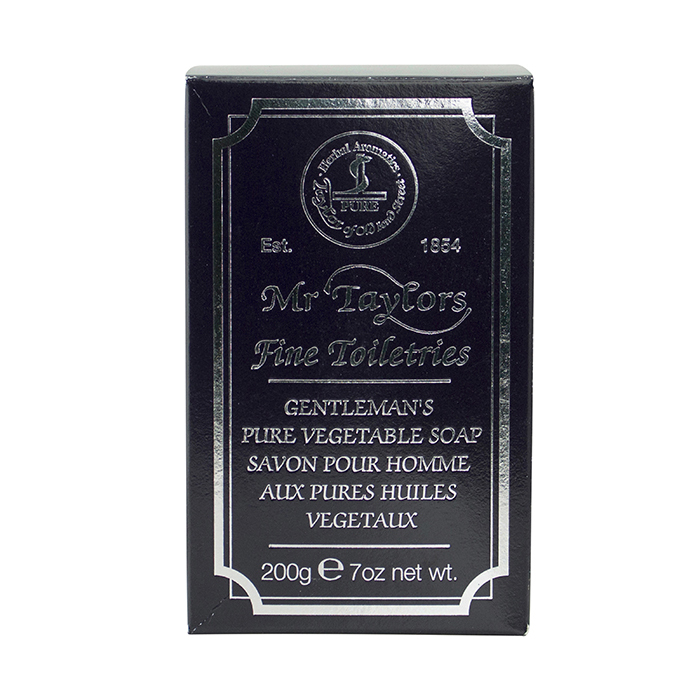 Like other Taylor of Old Bond Street products, Taylor of Old Bond Street Body Soap Mr Taylors is made in England as it has been for over 160 years. 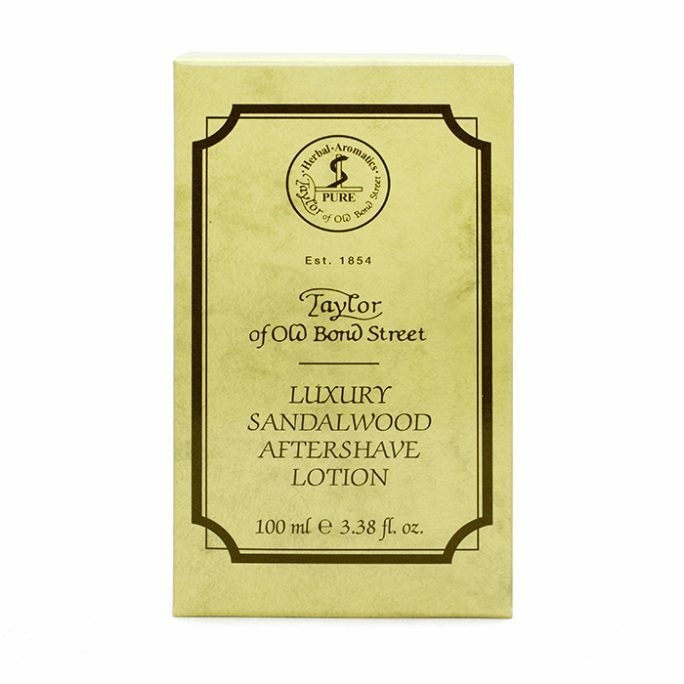 This longstanding history makes Taylor of Old Bond Street Body Soap Mr Taylors a tradition in daily grooming, just as it should be part of your routine. Taking a shower or bath using cheap drugstore soap is just that, a cheap experience not providing you with the skin pampering you deserve. Using Taylor of Old Bond Street Body Soap Mr Taylors provides a luxurious, skin-focused experience topped with a masculine fragrance. 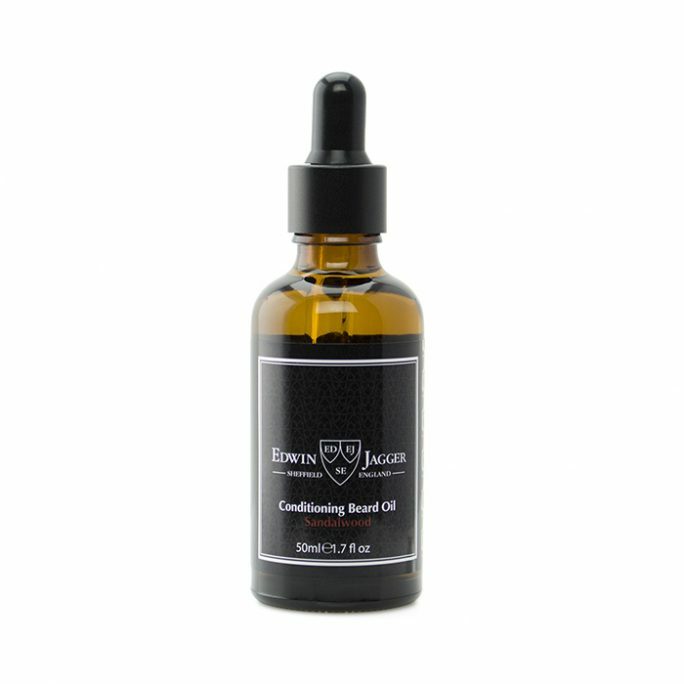 Suited for all skin types, this soap does not irritate sensitive skin. To use, simply wet the soap tablet and massage over your wet skin. 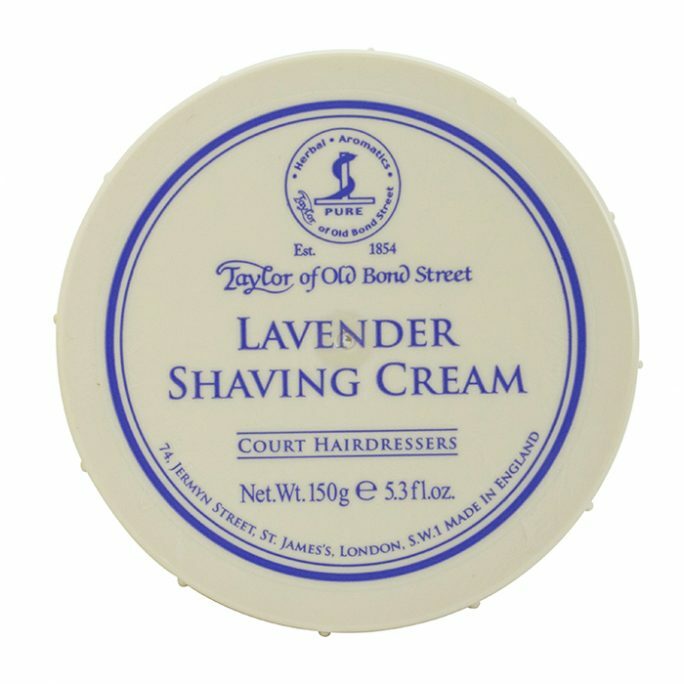 Taylor of Old Bond Street Body Soap Mr Taylors creates a rich, foamy lather you can appreciate. Rinse thoroughly and enjoy the lingering scent this vegetable-based soap leaves behind. This Taylor of Old Bond Street Body Soap is triple-milled to gently clean and purify, while protecting your skin from drying. 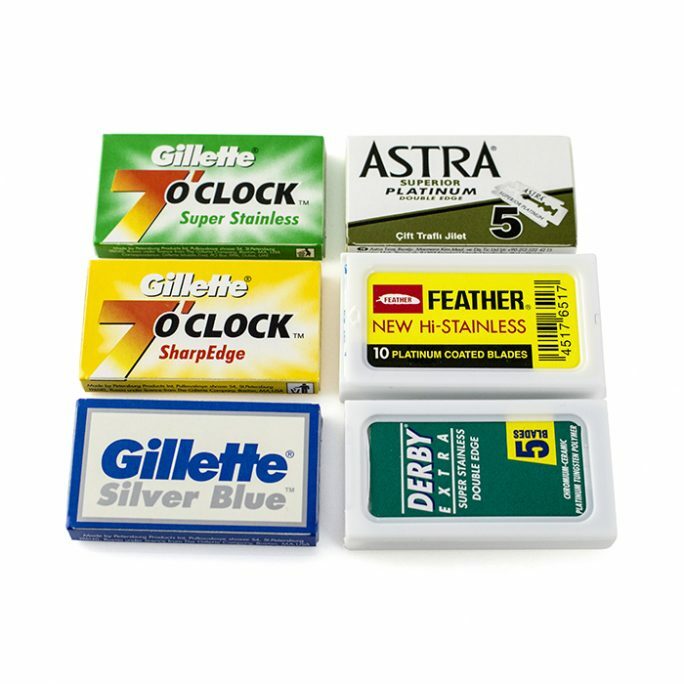 Once you use Taylor of Old Bond Street Body Soap Mr Taylors, you will never go back to grocery store soap products again. The elegant fragrance of the soap is a fresh fougere accord complemented by herb notes of bergamot, green notes and lavender on soft green fern and heart of geranium. With its warm, musky, mossy, amber and cedar base, the soap’s fragrance works well with many of your daily products.